Lucas Hedges reflects on the cultural impact of Boy Erased, and shares his hope that it will reach a parent who might have subjected their child to conversion therapy. A Film Made for Awards Season? 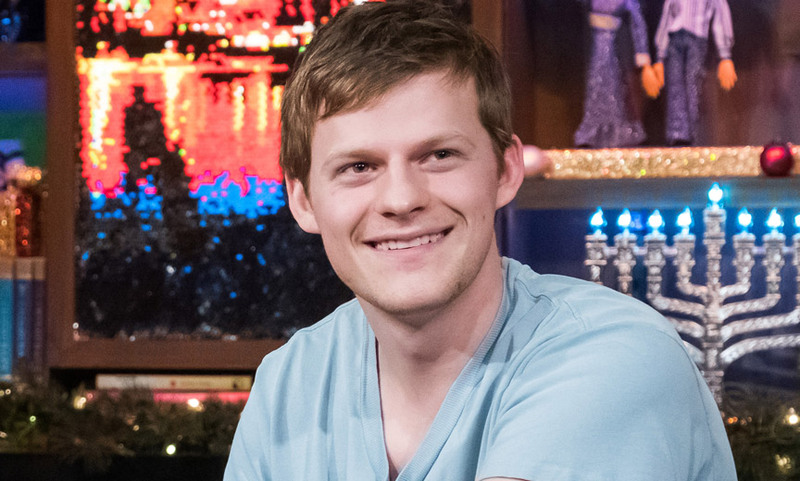 Lucas Hedges (pictured above on Watch What Happens Live! with friend of Metrosource Andy Cohen) is no stranger to films that deal with heavy subject matter. In 2017 he starred in Manchester by the Sea about a teen who loses his father to a sudden heart attack. (Hedges received an Best Supporting Actor Oscar nod for his efforts.) And he recently played the title character in Ben Is Back, which focused on his character’s struggles with addiction. 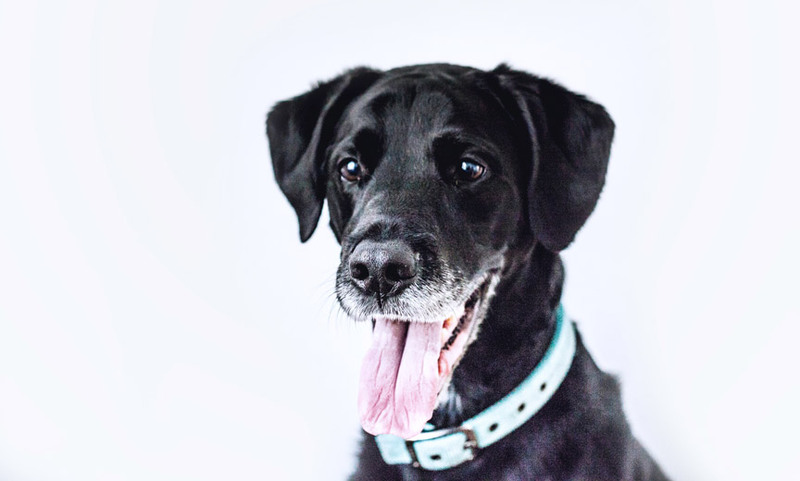 But the heftiest subject in the young actor’s repertoire has likely been conversion therapy. The controversial practice is at the heart of the 2018 film Boy Erased. In it, parents Nancy and Marshall (Nicole Kidman and Russell Crowe) entrust their son (Hedges) to such a program run by Victor Sykes (Joel Edgerton). It’s a harrowing cinematic look at how shame can tear families apart and institutionalize torture and brainwashing. At a glance, the film seemed made to be lauded during awards season. And, indeed, Boy Erased received two Golden Globe nominations. One was for Hedges (Best Performance by an Actor in a Motion Picture – Drama). The other was for Best Original Song – Motion Picture for “Revelation” (performed and co-written by Troye Sivan, who also appeared in the movie). In addition, the Australian Academy of Cinema and Television Arts awarded Kidman Best Supporting Actress and Edgerton for Best Adapted Screenplay. Kidman also took home Best Supporting Actress from the Australian Film Critics Association. If you have not seen Boy Erased, the film is available to stream via YouTube, Amazon Prime, Vudu and Google Play. Read our conversation with Joel Edgerton about why he felt compelled to write and direct Boy Erased. Plus, see him answer the same question we asked Lucas Hedges – in another exclusive video!